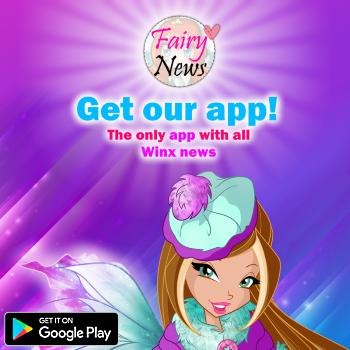 Home / Noticias pagina oficial winx club / ¡Nuevo concurso oficial Winx Club en Rusia por Gulliver! 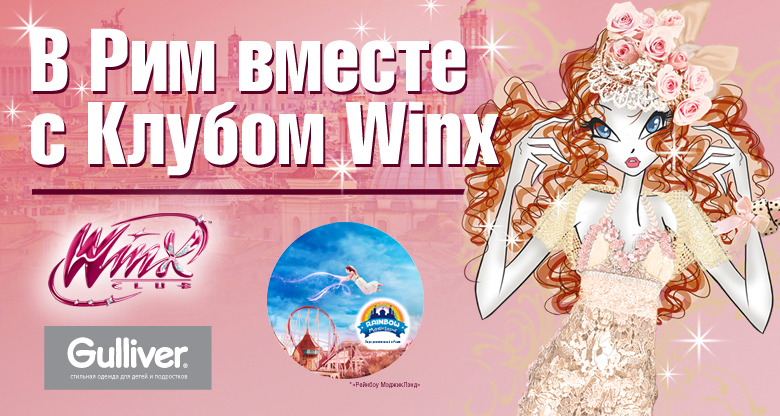 - New official Winx contest in Russia by Gulliver! 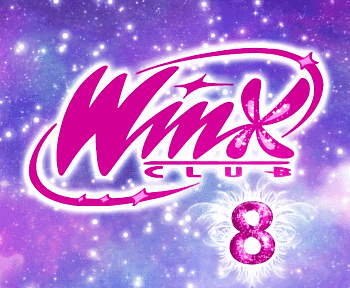 ¡Nuevo concurso oficial Winx Club en Rusia por Gulliver! - New official Winx contest in Russia by Gulliver! 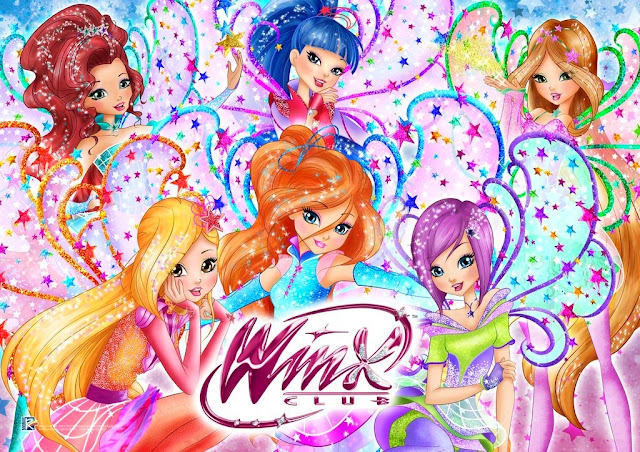 La marca Winx Club junto con Gulliver han sacado un concurso donde puedes ganar un viaje al parque de atracciones Rainbow MagicLand en Italia. Para participar es necesario comprar ropa Winx en la tienda Gulliver, rellenar el formulario y esperar los resultados! Toda la información del concurso esta aquí. The Winx Club brand with Gulliver have taken a contest where you can win a trip to the theme park Rainbow MagicLand in Italy. You need to purchase Winx clothes in the Gulliver shop to participate, fill the form and wait for the results! All information on the contest is here.